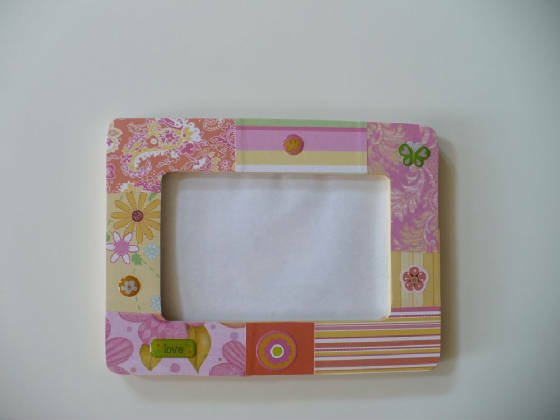 These frames that are shown are finished and are ready for purchase. 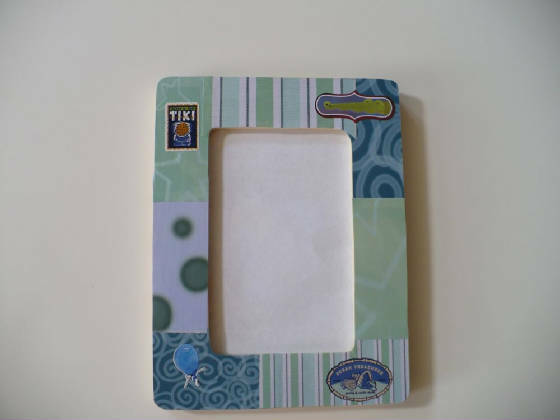 If you would like a custom made frame that you want to design with certain colors to match your child's decor please let me know in your order form. 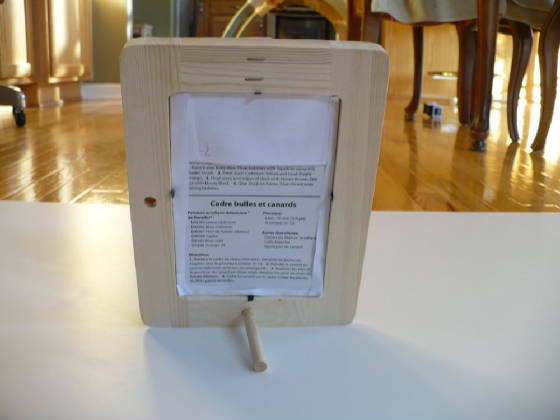 All wood picture frames hold a 4x6 picture. They stand on a peg and you can rotate the frame to fit the perfect picture! These frames are open and do not have a glass front. I have had a frame like this for 4 years and the photo is still great and I have never had any problems with the photo (because of the no glass). 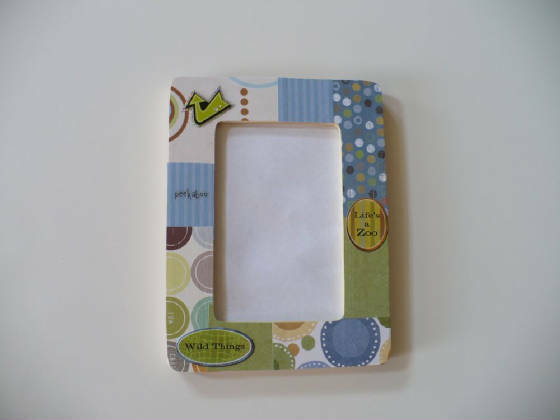 There is a cardboard backing that fits in the frame and you would put your picture in front and then clasp the back closed (like you do on traditional frames). 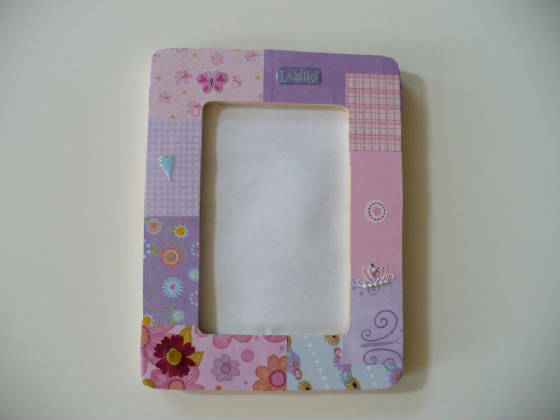 These frames are an open frame that do not contain any glass or surface covering for the photograph.